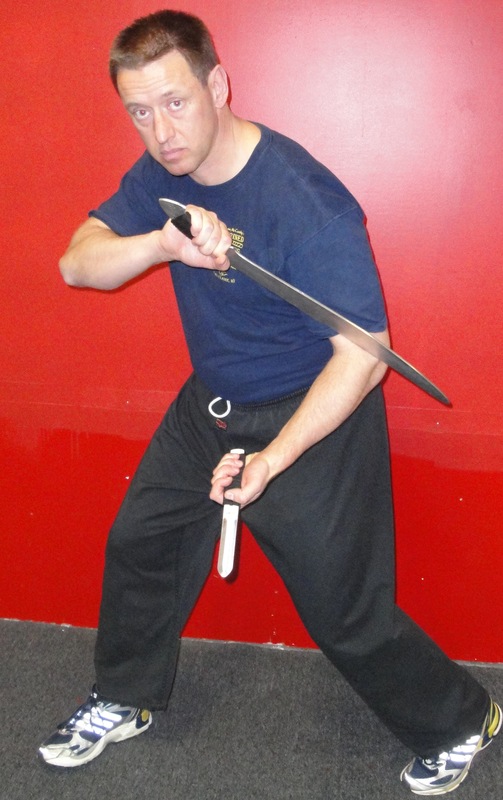 Shawn McCarthy is the Founder and Head Instructor of Combined Fighting Systems. Shawn started training in 1976 in Martial Arts. He has been an Instructor since 1982.